*Go to "Photos" for more pictures of our studio and our piano students. Sowing Music offers piano lessons for students of any age and level (Beginner, Intermediate, Advanced); for leisure (Classical, modern, christian, or popular style) or exam preparation (AMEB/ABRSM). *Sowing Music also provides adaptive music lessons for children and adults with special needs, please contact Hilaria for more information. Stimulates the brain in many areas as playing the piano involves the skill of reading, counting, abstract reasoning, listening, etc. Lessons are held at Sowing Music Studio in Indooroopilly, Brisbane. For more information of our studio, please go to "Sowing Music Studio". FREE trial lesson is available! 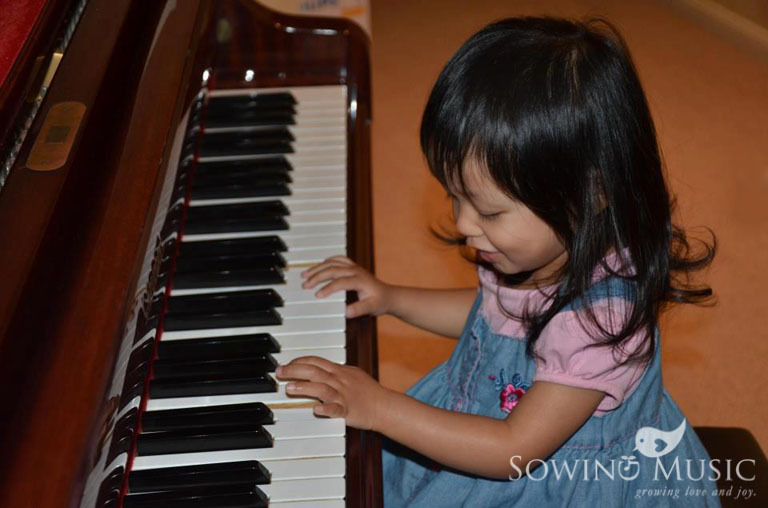 If you are interested in taking piano lessons at Sowing Music Studio, please contact Hilaria to book a time for a free trial lesson and discuss further.